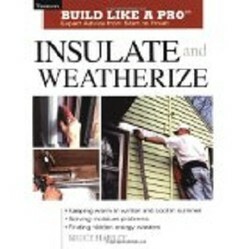 Do your part to help save the environment by having insulated windows installed throughout your home. 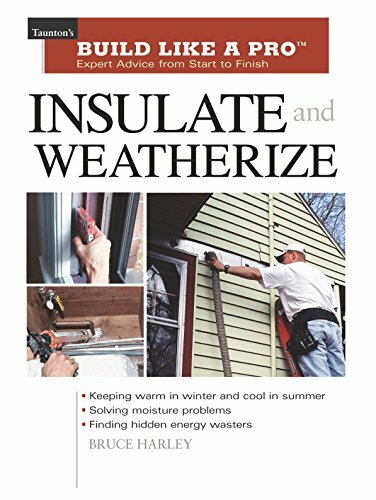 Insulated windows reduce unwanted temperature changes in a home in all seasons. In the summer, they help prevent some heat from entering the home, while in winter they are very effective in keeping energy inside the home. Basically, they reduce heat movement through the windows. Intro Image: Allowed by amazon affiliate program. The product is shown below. Heat has three ways of moving, two of which play a role with energy loss through windows. The two methods of heat movement through a window includes passing of electromagnetic waves and conduction. Electromagnetic waves that transport heat are infrared waves, and many of these are reflected by glass, just as visible light is reflected by a mirror. But, visible light, such as sunlight, passes through glass rather easily. So, your windows act the same as the glass in a greenhouse, they allow light in, but after the light is absorbed it heats things like floors, walls, and furniture. When these things take on this extra energy, the molecules share it with their neighbors, and reemit at a lower frequency, infrared. This traps heat inside the house in the winter, heat that was produced by sunlight, a clean and renewable energy source. Also, heat from your heater heats surfaces inside the home that are then emitted as infrared energy, then there is a reflection of the infrared waves back into the home. In this way the sun aids your heating system and your heat loss through the windows is reduced. During the summer sunlight heats the ground outdoors, along with whatever else sunlight falls on. Again, light energy that is absorbed is shared, molecule with molecule, and infrared rays are then emitted. Even air molecules have heat that can be emitted as infrared rays. Many of these infrared rays are reflected by the windows. So, when it is very hot outside the windows limit the heat passing into the home. But, would not any window do this? Yes, but an insulated window has two glasses, so there is a second chance to reflect the rays. This makes passage of infrared rays more difficult. Another method of transporting heat is conduction, where molecules share energy with other molecules by contact. Faster moving molecules on the hotter side of a window can share energy with the glass, which can be moved molecule to molecule through the glass. As slower moving air molecules inside the home contact the glass, the energy is then shared with them. Insulated windows have a dead air space in between the pieces of glass, which moves heat very slowly. Even better is a window with a vacuum between the panes of glass because no conduction through the window is possible at all. 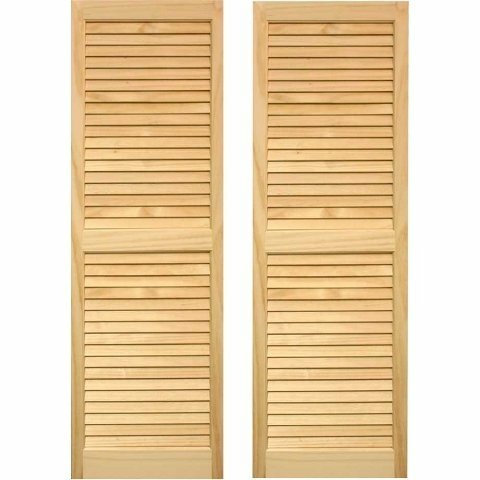 Shutters can reduce sunlight from passing through the windows in the summer, hence reduce the heating effect inside the house. Open shutters can allow light in during the winter, hence have the sunlight converted to useful heat. Adding shutters can also aid with the reduction of storm damage. 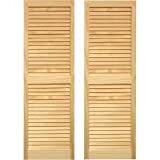 LTL Home Products SHL39 Exterior Window Louvered Shutters, 15" x 39"
Air conditioning and home heating can be expensive, and also hard on the environment. Both use fuel, and if the running of these units can be reduced fuel can be saved, hence a reduction of an impact on the environment. So, while keeping comfortable one can be more ecologically responsible simply by using insulated windows. And, as a bonus, your units should last longer. Caulking around windows and doors can reduce air flow through small cracks that you may not see. And, air through those small cracks can allow the air from outdoors to enter the home, and replace some of the air that has been brought to a good temperature. Caulking is easy, just buy a tube and squeeze a small ribbon of caulk along the window and wall contact points. A finger can be used to spread out too thickly applied accidents, and to move caulk to missed spots. Fresh caulk cleans up easily. Also treat around doors, and your temperature changes indoors will be much slower. 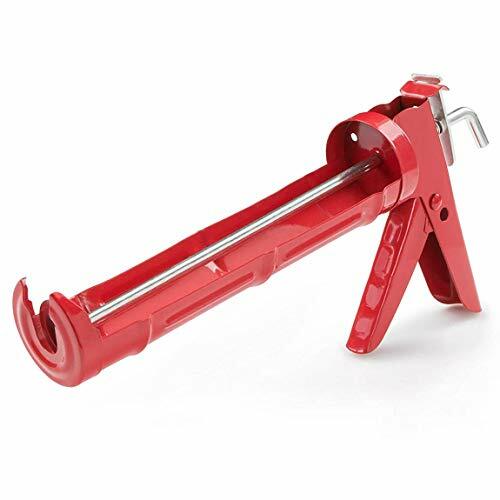 If you plan to apply caulk throughout the home buy the cans, and an inexpensive caulking gun. This can reduce the cost. Be certain to buy the right caulking compound for the job. 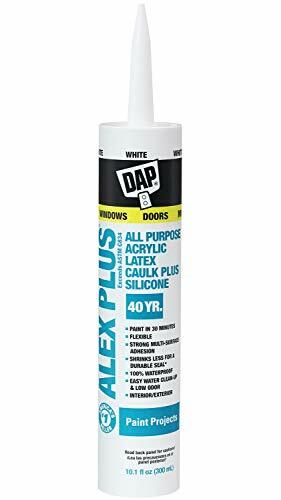 Some caulking compounds are designed to adhere to walls, others to tiles and bathroom or kitchen fixtures, and still others are for outdoor use. Caulking compounds are easy to find in white, but other colors can be found if you look for them.